In what’s been a day full of bad news for the Iron ranks when it comes to injuries: a double injury blow for young Matt Godden has made that even worse. When the Iron have been struggling for that final sparkling of clinical finishing – and Godden hitting the big 20, this season had all the hallmarks of being a make or break one for the Scunthorpe YT graduate. But instead, it’s been a stop, barely-starting season from Matty owing to an injury-plagued Autumn 2011. And with him being sent to a specialist – it’s been confirmed that the former Ilkeston & Brigg loanee has not only a hip problem, but a hernia as well. As such, it’s expected to be January at the very earliest before Matt is back. He thus joins ex-Sheff Utd frontman Jordan Robertson on the Iron’s attacking long-term injury list. And with Andy Barcham still suspended for now, this leaves the Iron particularly light of numbers – let alone quality. Also, Iron gaffer Knill revealed that the Iron have been plagued by a series of knocks that have made their preperations for Saturday’s game less than ideal. Indeed, the home clash against Terry Skiverton’s Yeovil Town is even more vital than usual – what with the Iron having drawn 6/9 games so far this season, but still yet to record a single win. Let alone the fact that Scunthorpe United still haven’t kept a single clean sheet under Alan Knill in the league. But whilst both Damien Mozika and Andy Wright haven’t trained owing to hamstring injuries – they’re both expected to nonethless start against the Glovers this coming weekend. However, Niall Canavan – who has an ankle knock, is still a significant doubt. Although whether another YT graduate would have been in contention for a place in the starting XI anyway is a moot point. 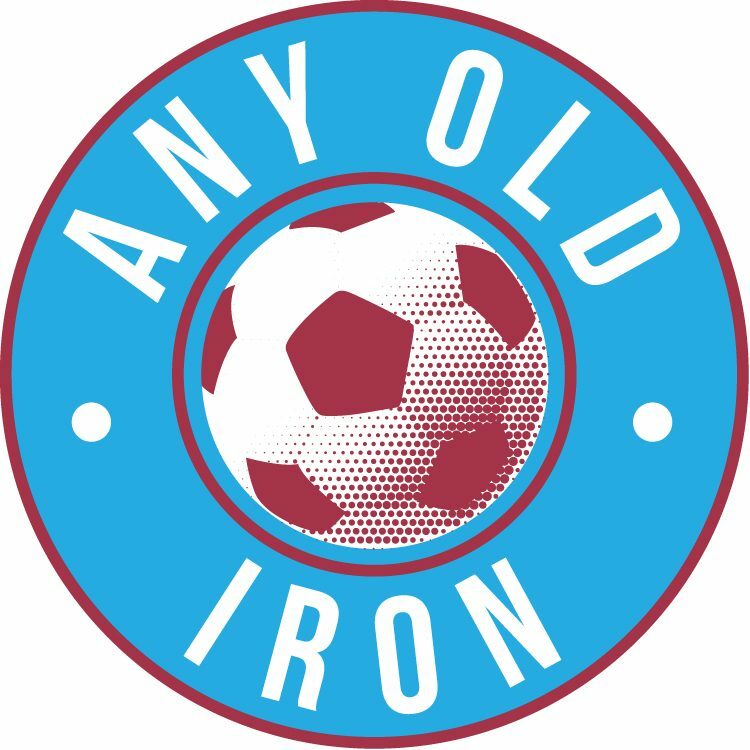 But let’s just hope that despite all this that the Iron can boost their record, which is beginning to look quite ugly, with a home win at Glanford Park for the first time since the Iron mullered QPR 4-1 in April. Yet if there are any Scunny faithful hoping for immediate re-inforcements, either to add a sprinkle of quality, or to supplant the missing numbers – then don’t hold your breath. Indeed, the Iron’s gaffer specifically ruled out strengthening unless the club could first get rid of one or two players, even temporarily – as Scunthorpe are supposedly at the very top of their wage budget ceiling. But nonetheless, let’s just hope the Iron can kick on another gear – starting this Saturday.